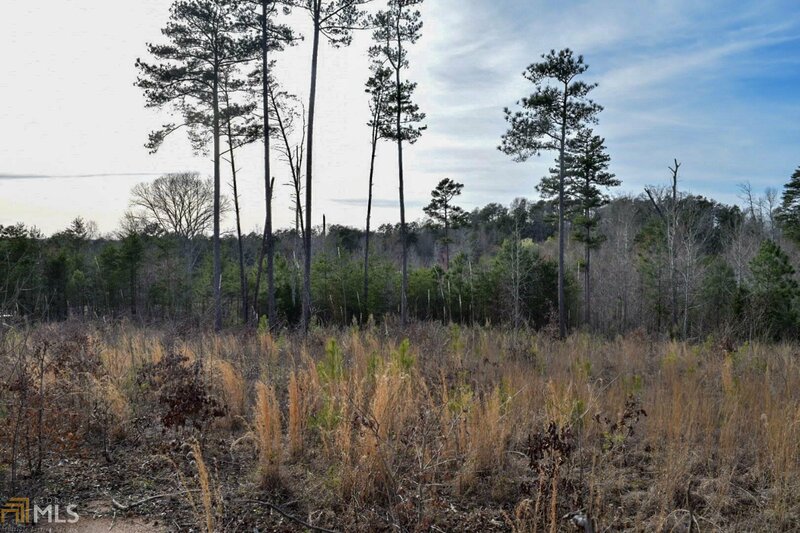 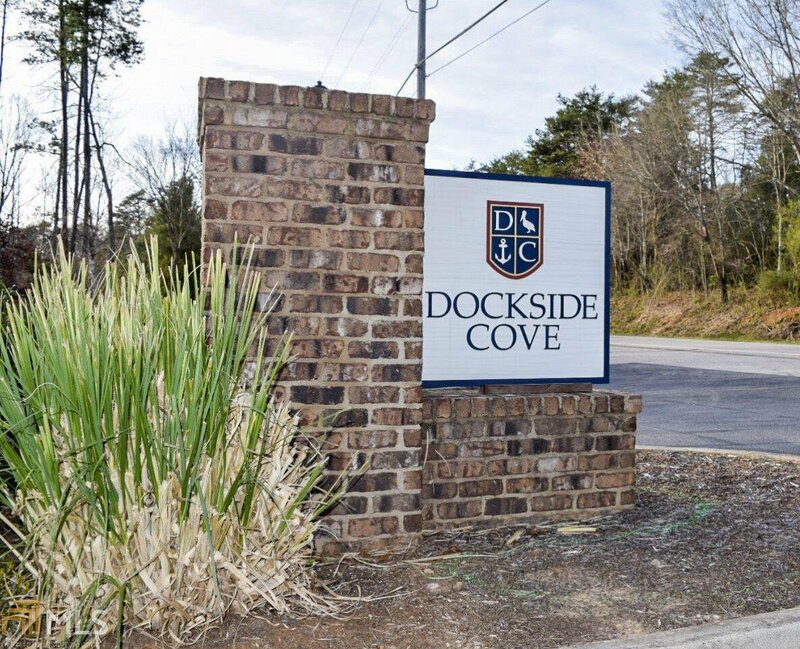 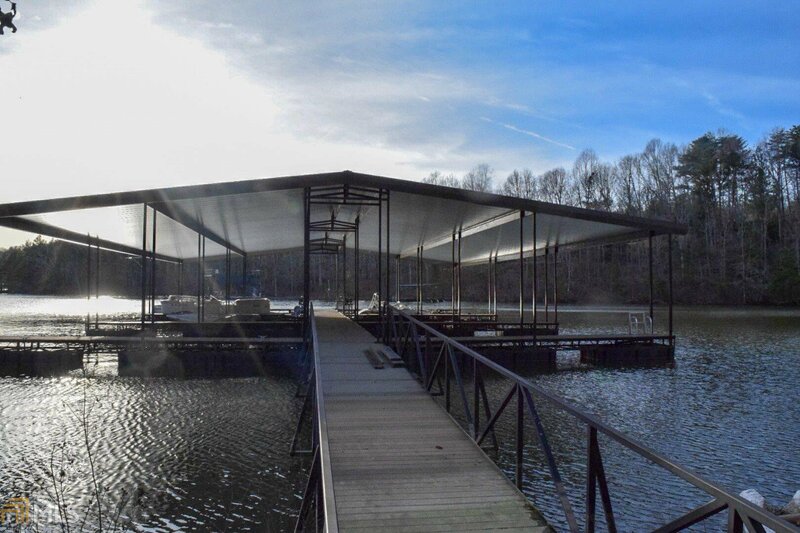 1+ Acre lot with deeded boat slip in desirable Dockside Cove lake community - the perfect place to build your dream home! 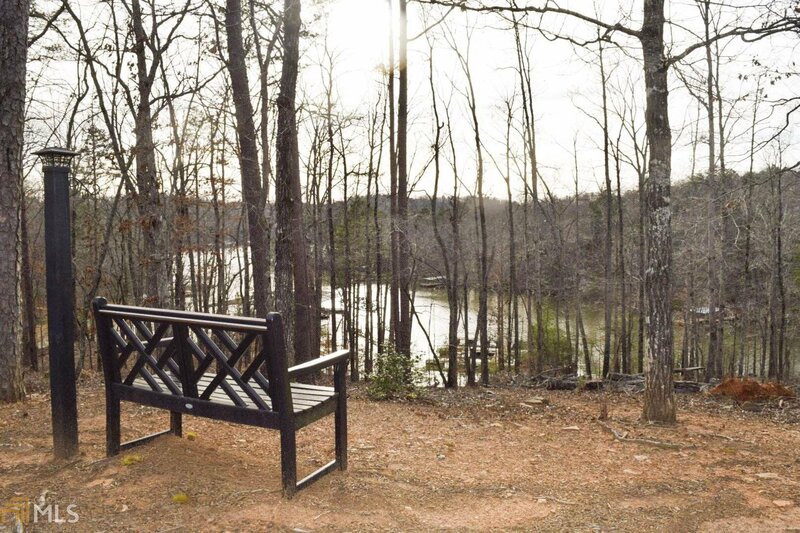 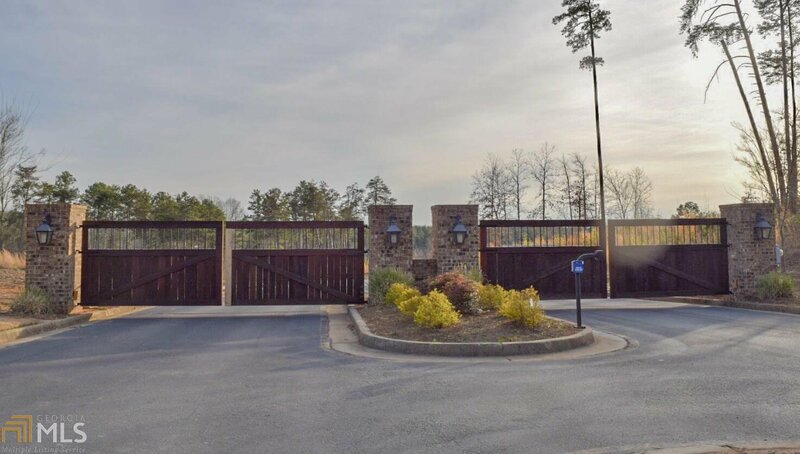 This quiet and relaxed lake community is gated, provides golf cart parking by the lake, serene walking trails and benches, and a lovely park like area with firepit. 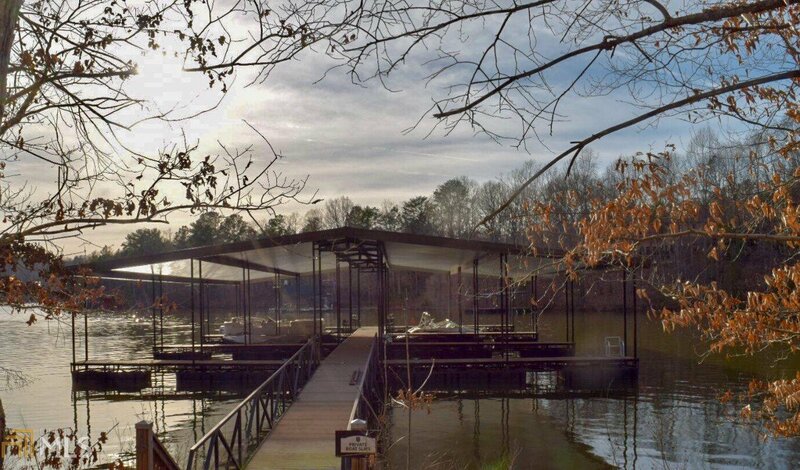 There is a neighborhood community dock but this lot comes with your very own private boat slip in the private covered dock. 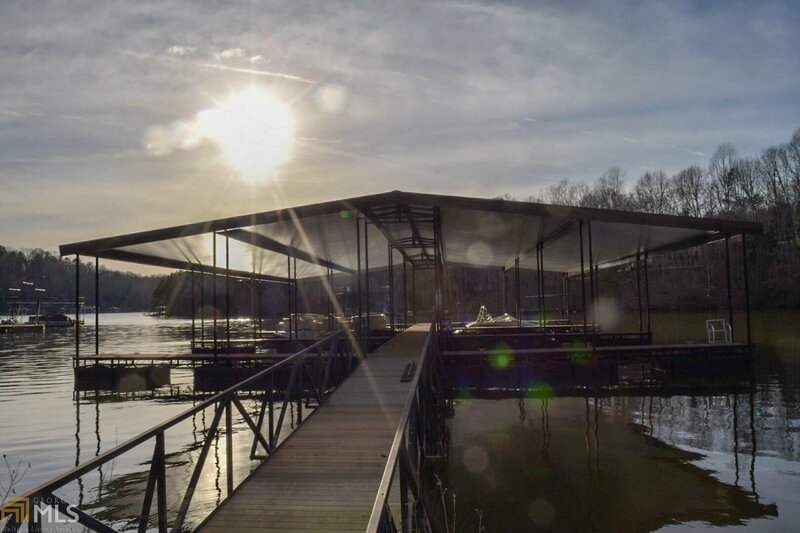 Spend your days fishing, boating, swimming and enjoy evenings watching the sun set over the water. 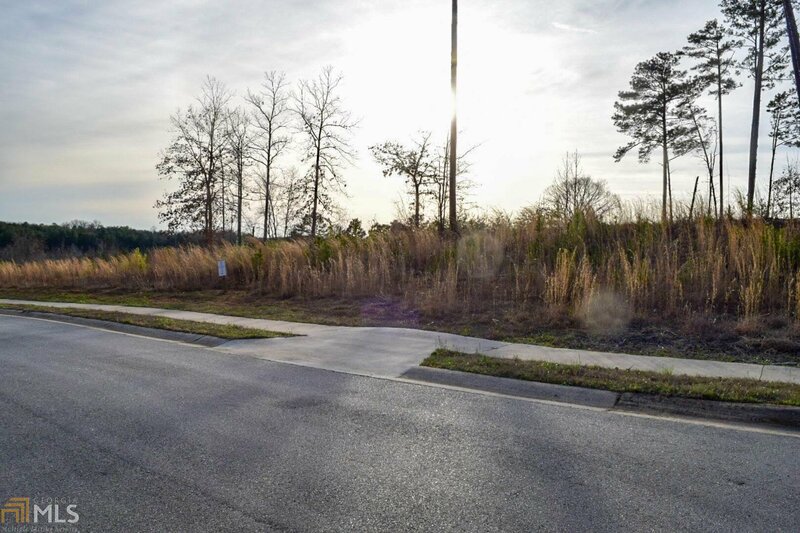 Beautiful lot, fantastic neighborhood - and priced to sell!